Local governments are taking a crucial role in integrating technology into city programs, and organizations are using drones for first response, disaster relief, surveying, and documentation. Rogue drones threaten the safety of legitimate airspace operations, forcing traditional aircraft and authorized drones to land and suspend operations while rogue drones occupy the airspace. Join us for an interactive webinar, Stopping unauthorized drones at Suffolk County Jail, on May 02, 2019. 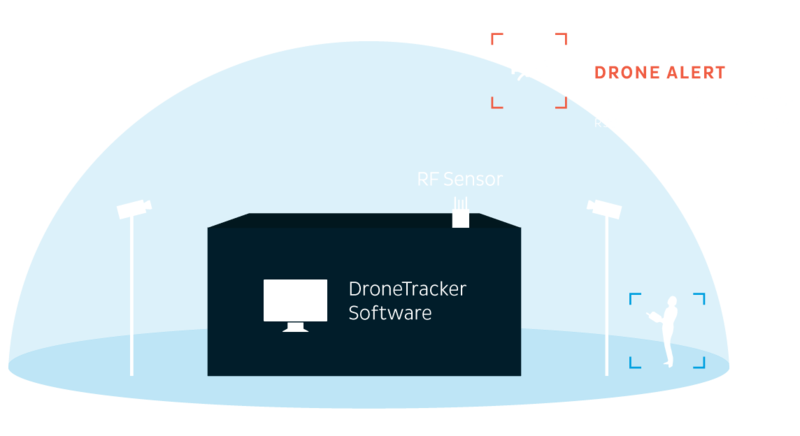 Dedrone RF Sensors detect drones up to a mile away and give early warning of drone-based threats, often even before the drone takes off. Warnings and alerts are triggered automatically and can be sent to a mobile phone, monitoring platform, or any API-compatible system. 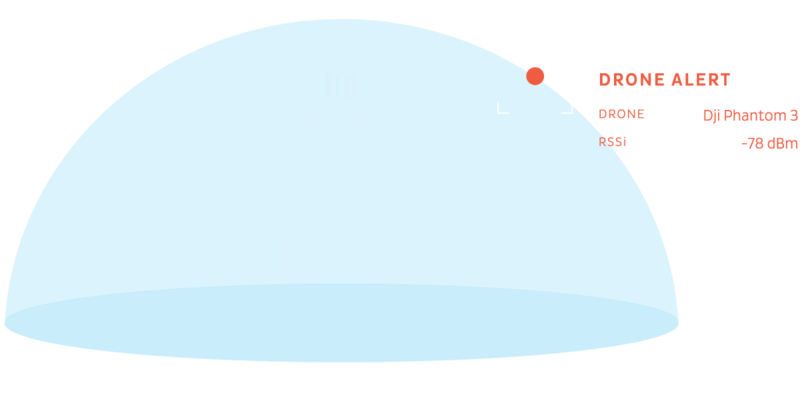 By incorporating sensors such as RF or video cameras, users can track the flight path of the drone and reveal the location of the pilot. Active countermeasures, including RF and GPS jamming, can easily and quickly remove a drone before it gets too close to the facility. Once a drone is disabled, it can be retrieved, confiscated, and examined to determine the nature of the threat. Dedrone’s direction-finding technology locates the positions of drones and their pilots, adding important situational awareness of the airspace. All alerts, flight paths, and video footage of drone threats are automatically recorded and catalogued. These are easily exported to share with law enforcement. Drones often look for security gaps, on both physical and IT infrastructure. By identifying potential areas of exploit, teams can examine their security for potential gaps. The only hardware that Dedrone sells are the RF-100 and RF-300 sensors. Our software works with many third-party drone detection and countermeasure products. Any third-party hardware for drone detection or countermeasures may require legal authorization before purchase or use.